for your home or commercial office. damage cleanup you may be experiencing. Don't ignore water damage, we can help! 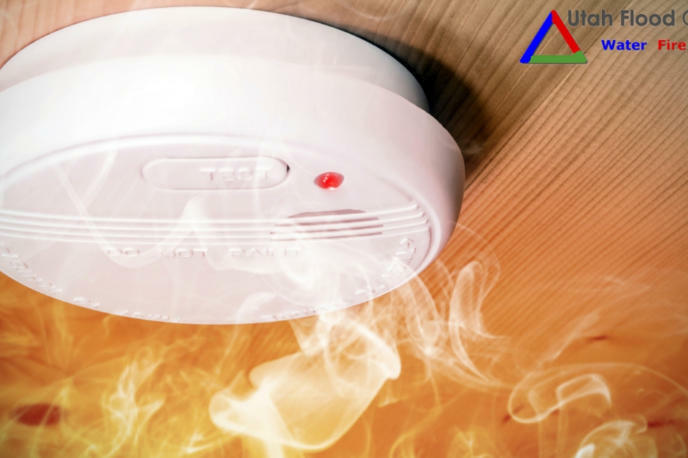 Did your house or business suffer from smoke or fire damage? Smoke & Fire Damage Restoration? 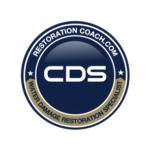 Are you looking for the best damage restoration experts while at the same time trying not to break the bank? Call us today at (801) 416-2666 for immediate service. We have experience in every residential, commercial & construction disaster situation you can think of. Click here to access our latest customer reviews. Utah may be far from major bodies of water (aside from the Great Salt Lake, of course) and free from hurricanes. 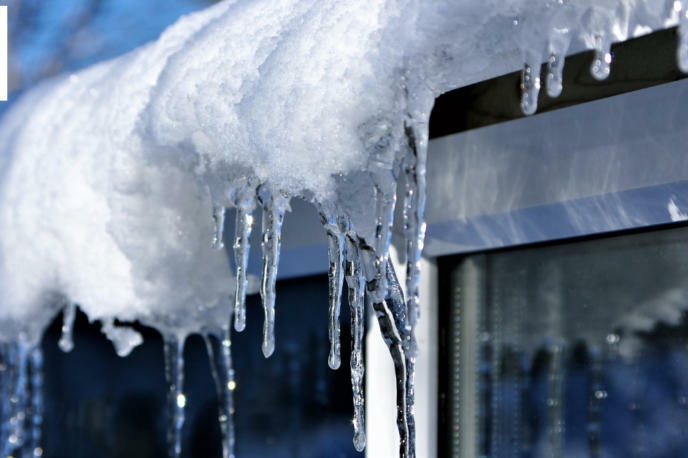 However, you can still experience unexpected damage to your property. 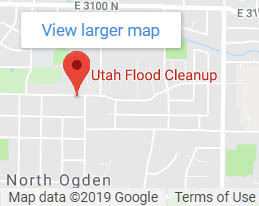 When emergencies occur, call Utah Flood Cleanup. 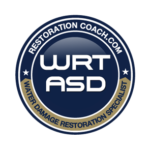 We are your water, fire, and mold damage restoration team serving your neighborhood since 1992. 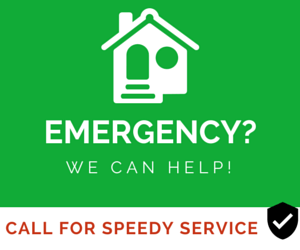 We are available 24/7 so you never have to wait to get your property back to normal. 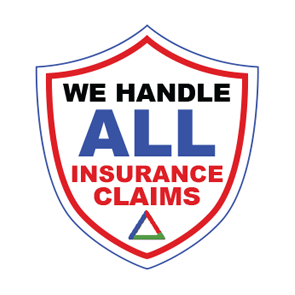 Call us now at (801) 416-2666 and receive a FREE phone consultation and FREE inspection for insurance-covered water damage incidents. 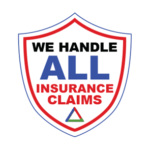 Why call us for damage restoration? 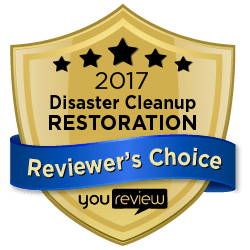 Utah Flood Cleanup is customer-centered, which means you only receive top notch service. You can rest assured that we have your best interest in mind. 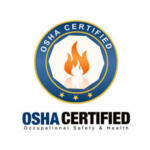 We always ensure our customers’ safety and will never leave a job unfinished. You receive a 5-year guarantee on our work. We use the latest damage restoration technology to quickly and efficiently solve your problems. 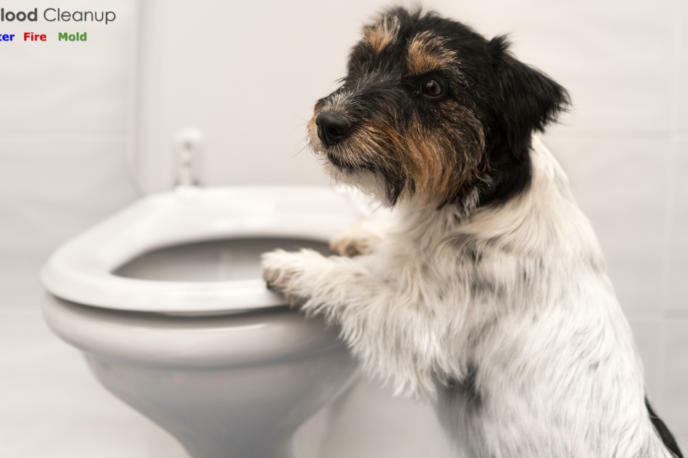 Are you knee-deep in water from a burst pipe? 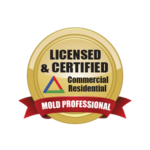 Have a severe mold problem? 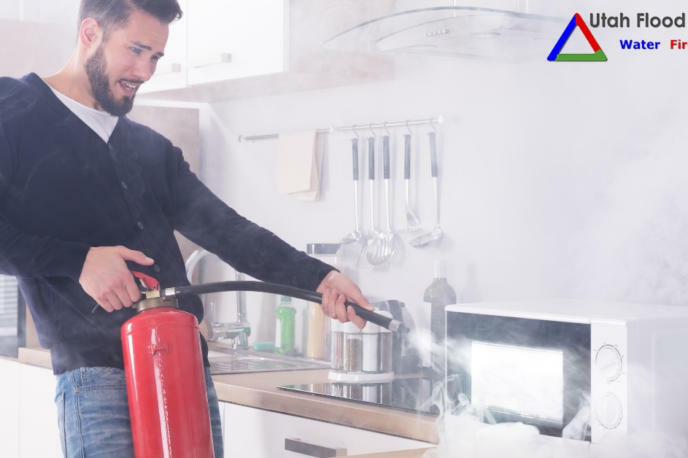 Trying to get your home back in order after a fire? 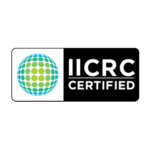 Our technicians are IICRC-certified (Institute of Inspection, Cleaning and Restoration Certification). 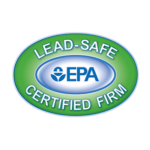 We stay current on the latest standards and best practices in damage restoration. All of our service vans are fully stocked with advanced tools and equipment to complete the toughest jobs. We carry out thorough inspections and restoration solutions and will make sure your property is safe before our work is done. Immediate expert help from a property disaster is just a phone call away. Contact Utah Flood Cleanup today at (801) 416-2666 and we will dispatch an experienced damage restoration specialist to your door so you can get your life back to normal as quickly as possible.